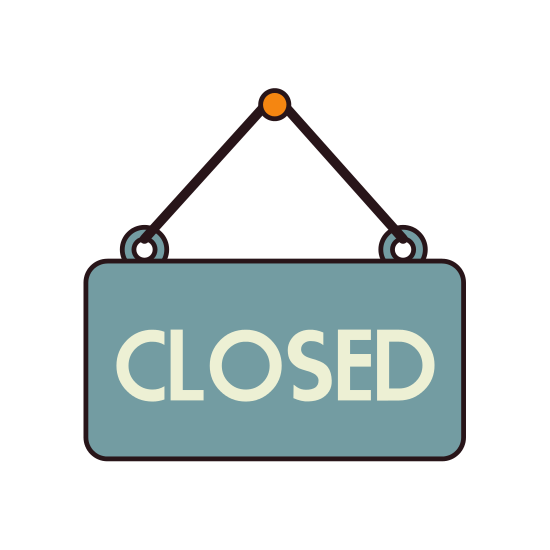 Closure Notice for Tomorrow, 3/4/19. Due to expected severe weather conditions, CMP will be CLOSED tomorrow, Monday, March 4th, 2019. Stay warm and safe!